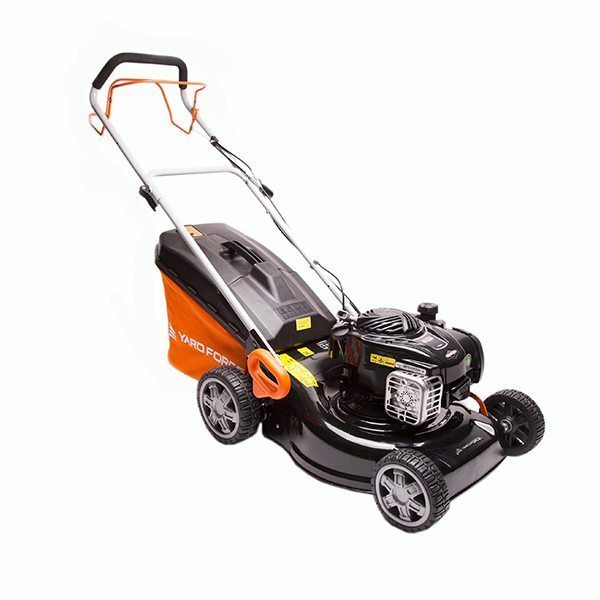 My lawnmower gives a rough or uneven cut, is it broken? You’ll need to check the condition of the cutting blade and replace if necessary. Special attention should also be paid to the cutting deck, please ensure this is free of dried grass and debris.